Trifacta started with three. But now we’re many. 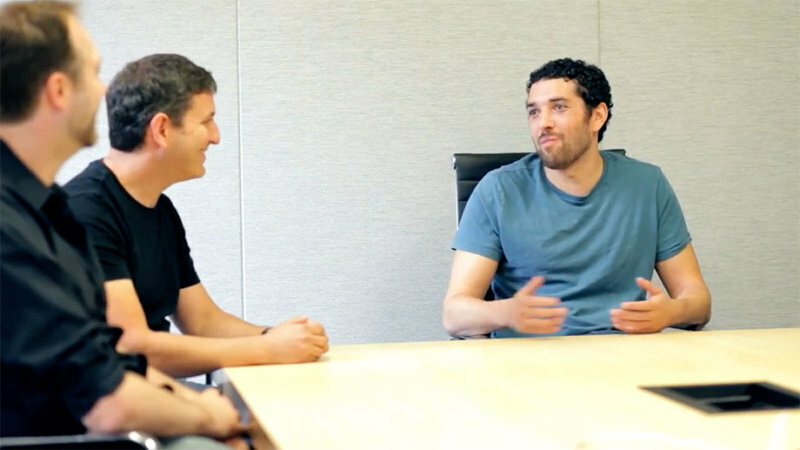 Learn about Trifacta’s journey from an academic research project to a market leader in data wrangling with co-founders Sean Kandel, Joe Hellerstein and Jeffrey Heer.